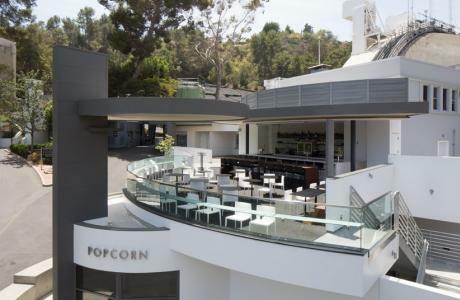 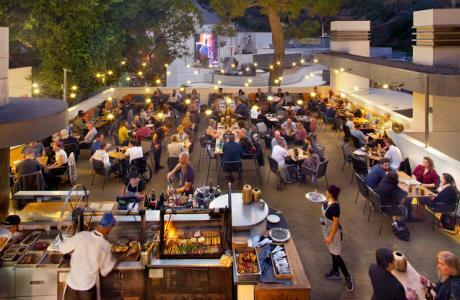 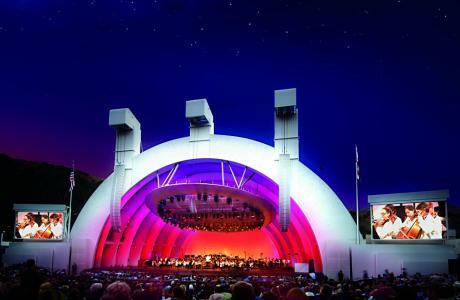 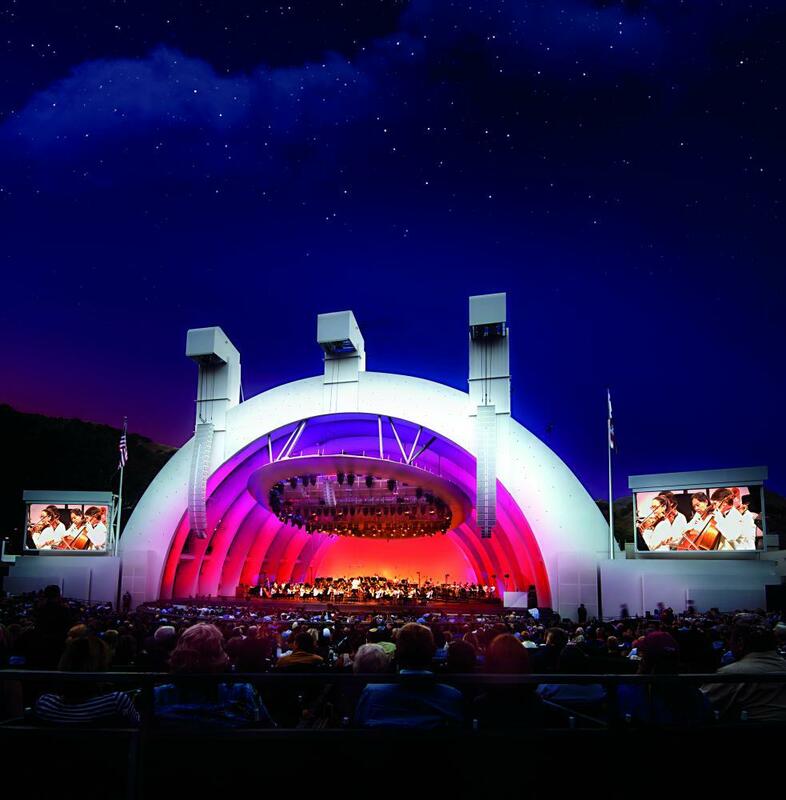 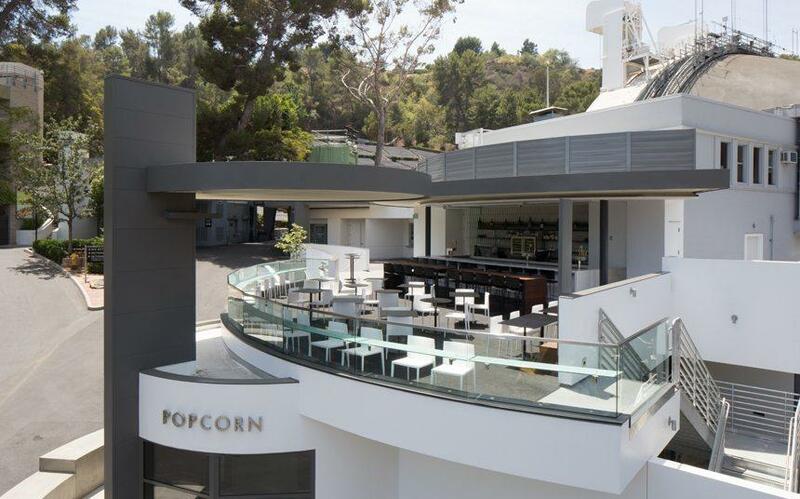 The Hollywood Bowl is the ideal venue for your special gatherings no matter the occasion. 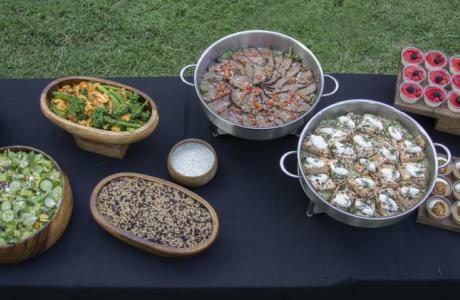 The selection of event spaces within the Bowl is perfect for all event sizes. The feeling of professionalism, enthusiasm and creativity shines through from the catering manager to the event team. 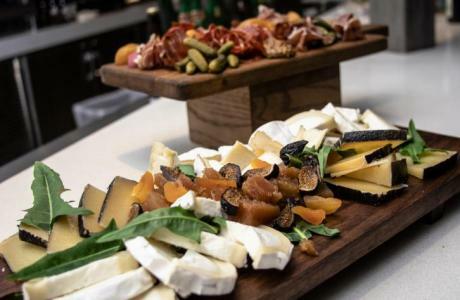 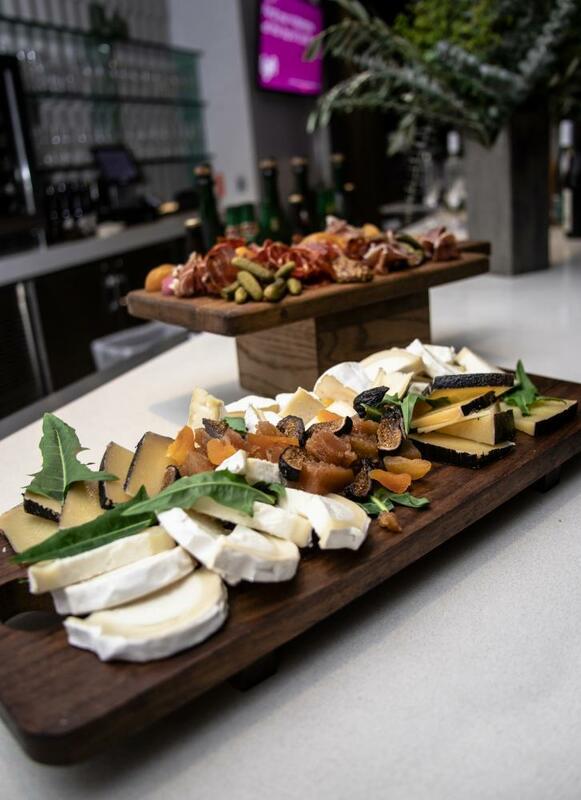 The culinary program led by James Beard Award Winners Suzanne Goin and Restauranteur Caroline Styne is sure to dazzle your taste buds. 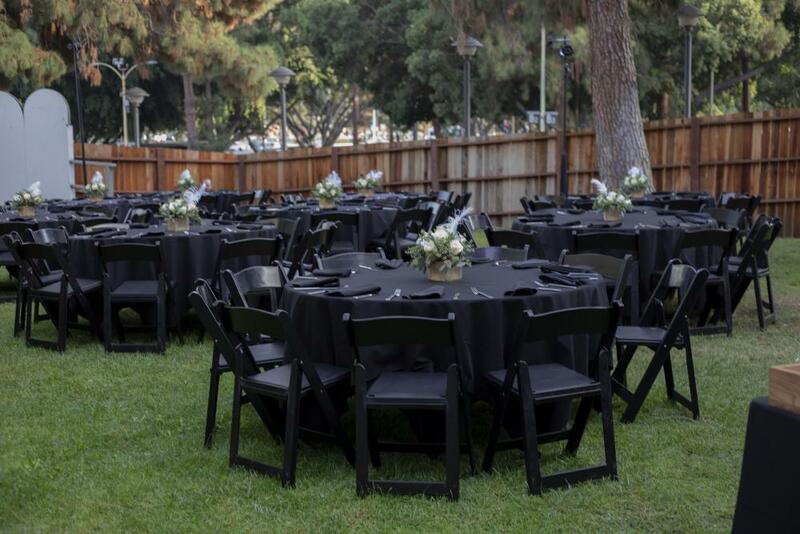 Experienced staff with events of all types, such as corporate trainings, social gatherings, food & wine pairings, school fundraisers and much more. Entrust us with your event and we’ll be sure to captivate you with excellence. 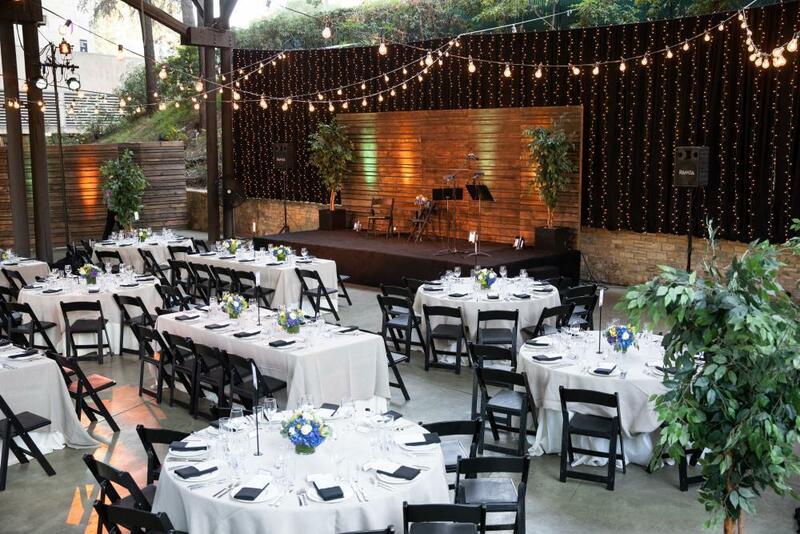 Check out all of our event spaces here!